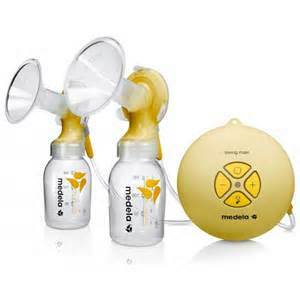 Shopping Mom & Baby: Double Pumping with Medela Swing Maxi! Why settle for single pumping when you can do double pumping? Double pumping - less the hassle, less the time, more efficient. Hurry up and book yours now! Free postage during promotion time!